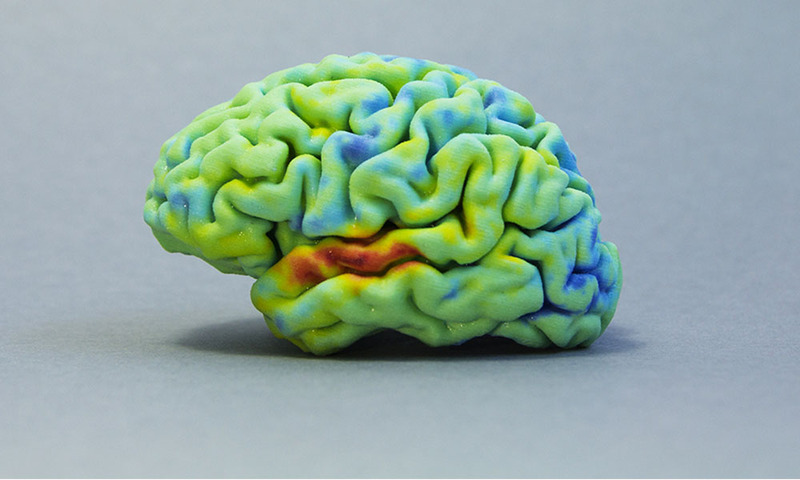 Have you tried Multicolor 3D printing? This is our only material which allows you to 3D print a part with multiple colors. However, just like a “2D” printing process, the colors of your 3D printed part may be different from what you see on your screen. In this blogpost, we will explain what makes the colors different and give you a few tips to help you improve the colors of your 3D printed objects. Before we dive into the topic, let’s have a brief talk on how fascinating multicolor 3D printing is. Multicolor 3D printing, which is also known as “full color” 3D printing is a process which allows the color combination to be applied directly on the object during the printing process. There are three main 3D printing technologies that allow you to use full-color 3D printing: Binder Jetting, Selective Deposition Lamination and Polyjet technology. At Sculpteo, we use the Binder Jetting technology to 3D print your parts in multicolor using a fine powder material that resembles sandstone to create your object. 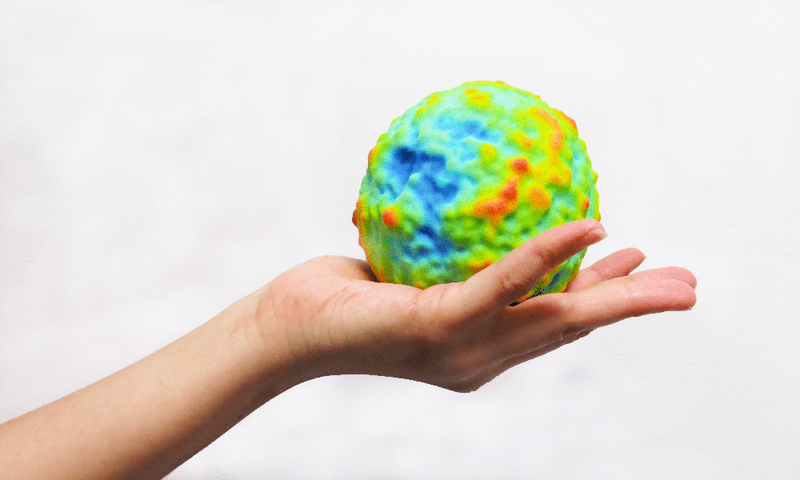 Do you wonder what colors can multicolor 3D printing create? 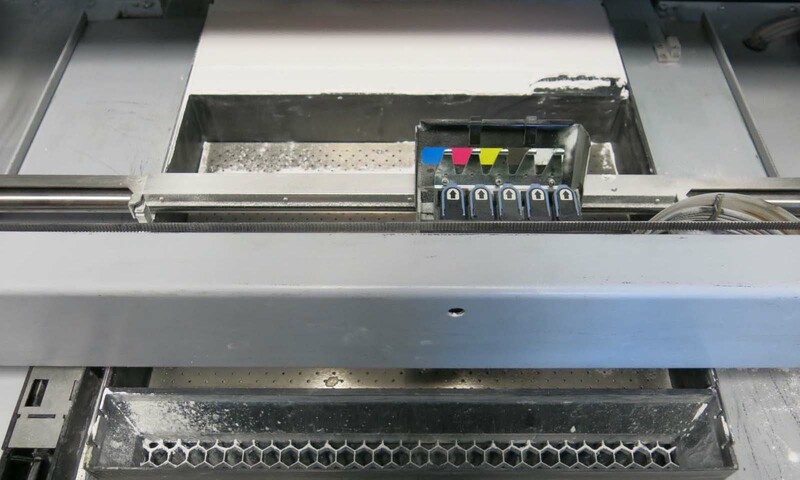 Well, it can provide a massive range of colors, even up to 390.000 different colors with the machine we use. The difference between the colors on the screen and the colors 3D printed. You may be a bit surprised to see the colors of your 3D printed part are not as accurate as the colors of your 3D model. The reason why the colors differ slightly is because when you see your design on the screen, each pixel of your screen is composed of Red, Green and Blue colors (RGB). While on the other hand, the multicolor 3D printer reads the design in four different colors: Cyan, Magenta, Yellow, and Key (Black) or CMYK. So, when the colors in RGB are converted to CMYK, the different basic colors make brighter colors become more subdued. To know how CMYK works, you can simply imagine yourself as an artist with a palette of colors in your hand. If you need some specific color, you need to mix two or three different colors in your palette in order to obtain the new color that you need. Combining two or more different colors create somewhat a darker color, and if you add all colors, you end up having a black color. That’s why this system of CMYK is called ‘subtractive color model’. Whereas your screen works using the light which is composed by RGB colors. This system is called ‘additive color model’ because when you add more colors, it results in brighter or more vivid colors. However, if all colors in RGB are combined with high intensity, the final color becomes white. Our goal is to provide you with the best online 3D printing service for both professionals and individuals. To make your multicolor 3D printing more accurate, here are a few tips that can help you to improve the colors of your 3D printed parts. Some colors such as brown tones or flesh tones are very hard to create as you will have to mix all of the four basic inks (CMYK) together. If you need to 3D print an object with flesh tone colors, you may want to conduct a small test by 3D printing a smaller object to determine the exact color that you want before 3D printing your final model. Multicolor 3D printing has great aesthetic properties which is why it is recommended for the creation of visual models, miniatures, and figurines. 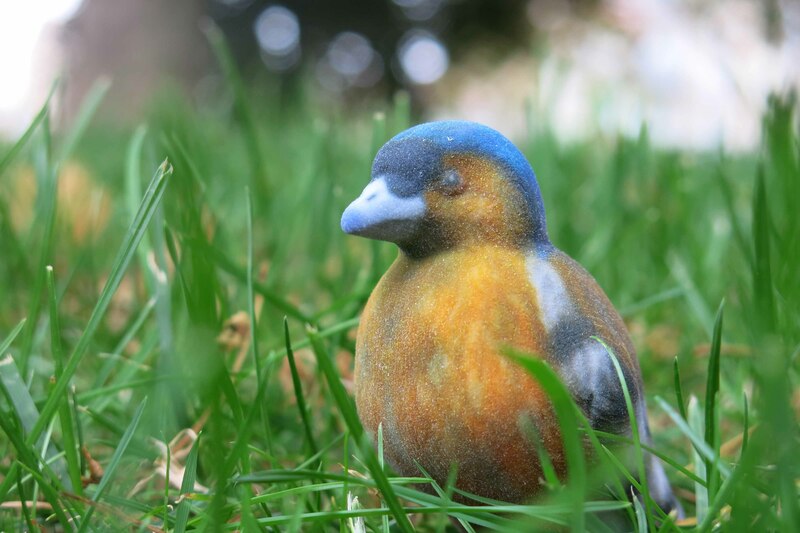 Apart from being inexpensive and faster, using Multicolor to 3D print your objects can reduce the number of post-processing steps and it is often more accurate to use this process than to hand paint your own objects. Read our blogpost “How does Multicolor 3D Printing work and what is it for?” to get more detailed information regarding advantages, drawbacks and design guidelines of Multicolor 3D printing. So now it’s your turn to 3D print your object with multicolor by uploading your 3D file here. Remember our tips and create the best multicolor object with Sculpteo’s online 3D printing service!